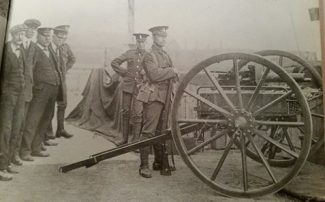 A detachment of Territorials guarding Tilbury Docks 1915. 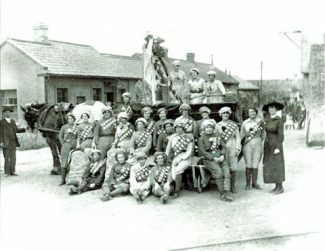 The Friends of Thurrock Museum have a Facebook page. 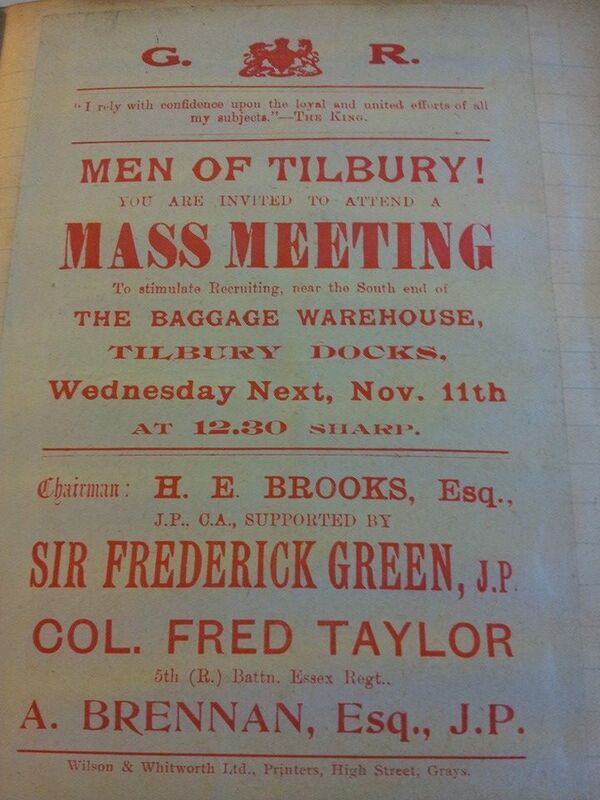 It covers the whole of Thurrock, but includes references to Tilbury and Chadwell. One of the photos is a carnival float of women from Wouldhams Cement raising money for Tilbury hospital in June 1918. 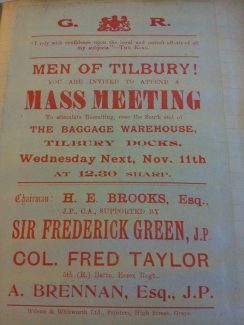 There is also this Tilbury recruiting poster.